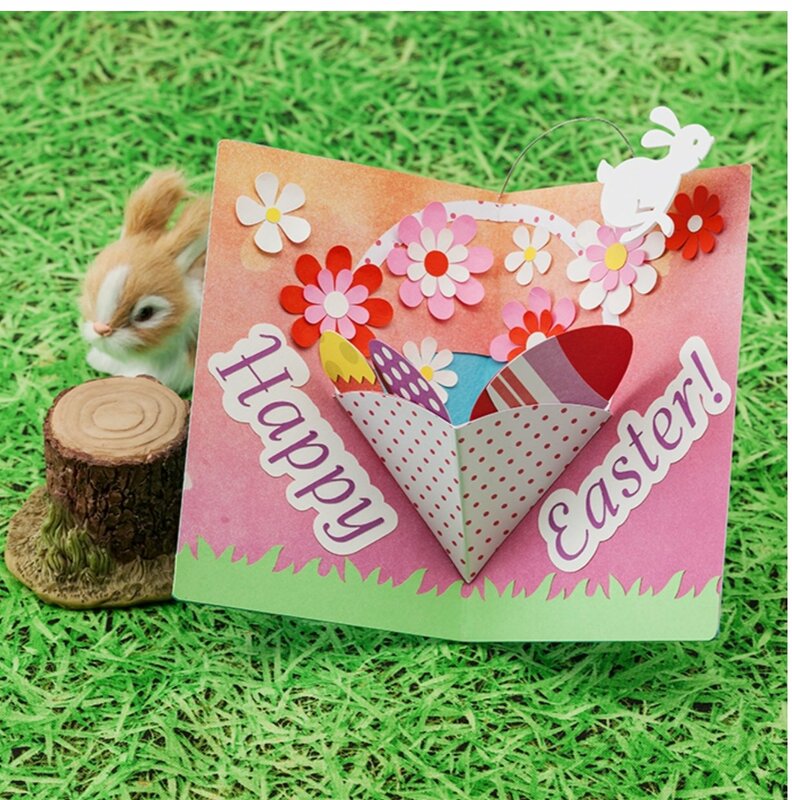 This month we will be create a Easter Pop Card. If you haven't created a Pop Card yet, this class will show you the different techniques used to properly place the layers of card stock together. We will be going over adjusting our blade and what cut files apply to the different parts of the design. This is a Scan N Cut Canvas Design and of course supplies to complete this project are included. Must own scan n cut machine and have basic knowledge of operation.